Breaktime and lunchtime was filled with excitement and energy as the children made the most of every minute in the first snowfall of winter. 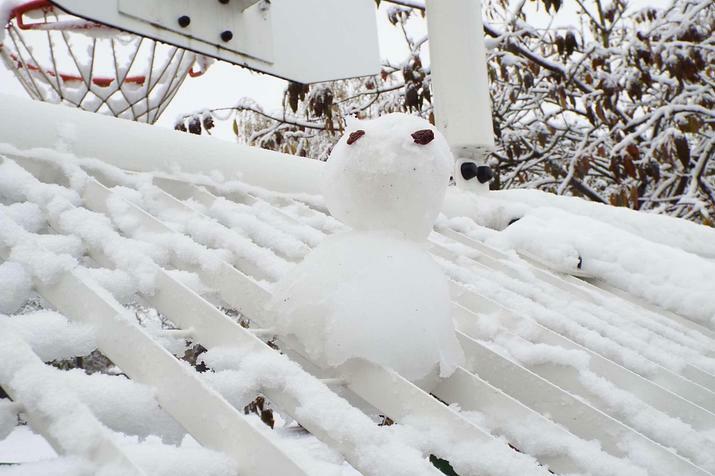 It was great to see the teamwork and creativity the children showed as they first of all made various mini-snowmen and then went on to build bigger snowmen and sculptures. 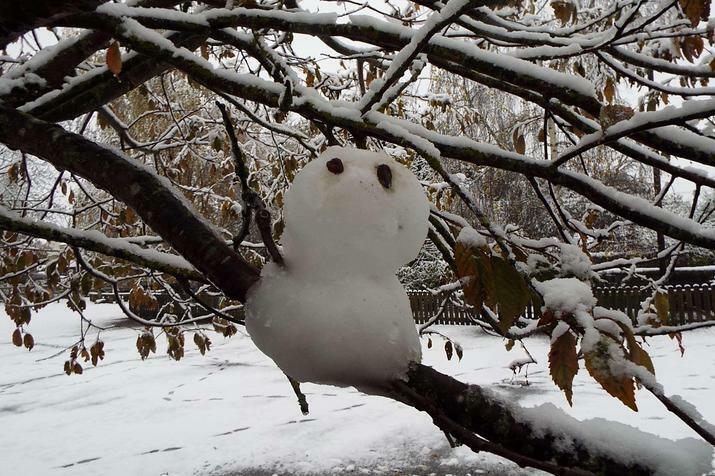 There were three mini-snowmen to find around the playground, and the children made their own to join these. The bigger constructions on the field were very impressive, including a large horse! 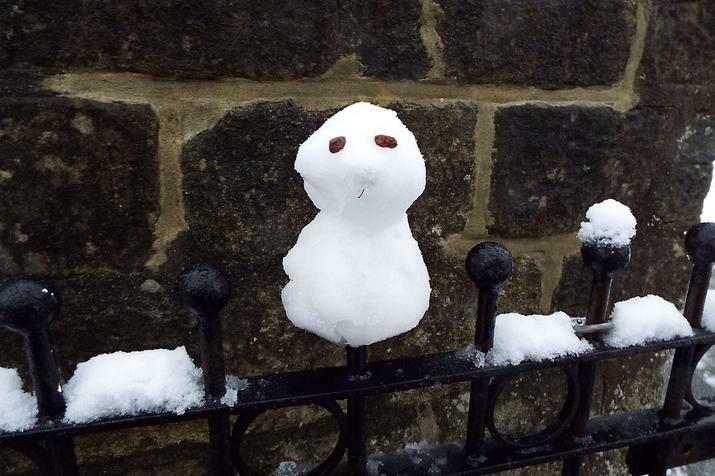 Below are the mini-snowmen that started the challenge, and our gallery has more pictures of the children's creations.